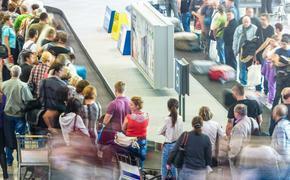 As passenger screening for the Ebola virus increases, airlines and airports are being more vigilant in trying to identify potential passenger risks. 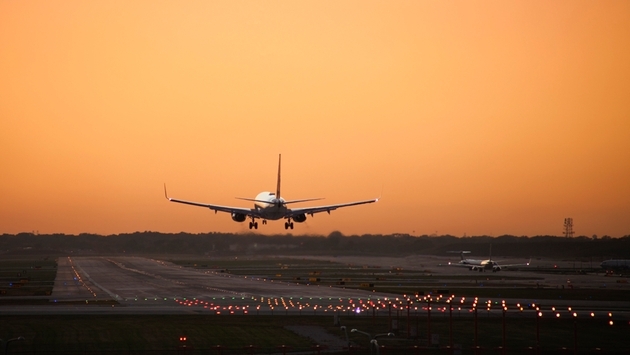 That’s what happened at Chicago’s O’Hare International Airport on Monday in an incident that will most assuredly be repeated around the country under the "Better safe than sorry" category. A 70-year old woman who was sick and vomiting on a United Airlines flight from New York’s LaGuardia Airport to O’Hare prompted a full Level 1 Hazmat call for a team to board the plane and remove her after suspecting she had the Ebola virus. The decision was made by the Chicago Fire Dept. after the pilot of Flight 1543 radio’d ahead. Officials determined she did not have Ebola since she exhibited no fever or other symptoms associated with the deadly virus. She was later transported to a Chicago hospital for precautionary measures.